Cryptocurrency and Retirement Planning: A Good Match or a Hostage to Fortune? Anyone with an eye for an investment will be closely following the fortunes of cryptocurrencies, and Bitcoin in particular. Although their surge in value has been a tempting lure for short-term speculators, attention has recently been shifting to the possibility of crypto as a longer-term play. In fact, some financial commentators have even raised the idea of cryptocurrency investment as part of a retirement plan. Is this at all sensible? The stories of overnight cryptocurrency millionaires may make it an enticing prospect, but there’s plenty to bear in mind before making any plans. As with all retirement planning, it’s essential to consult a professional adviser before making any major decisions. That being said, cryptocurrencies may not be on the radar of your usual adviser. Do they have an opinion on the subject? Do they even understand it? The chances are, a financial planner will advise extreme caution over investing in cryptocurrencies, whether for retirement or otherwise. But this doesn’t necessarily mean you need to take their advice: it’s your financial future, your money, and your decision. However, it’s still a good idea to discuss your intentions. If nothing else, there will be an impact on tax planning, and so any crypto investment needs to be taken into account alongside your regular investments. The recent surge in cryptocurrency value has understandably attracted much attention. However, this volatility means the value could easily go into reverse, and it could do so very quickly. Can you afford to lose your entire investment? While there’s a good chance of realizing excellent returns in the short term, it’d be unwise to invest wealth you can’t afford to lose. 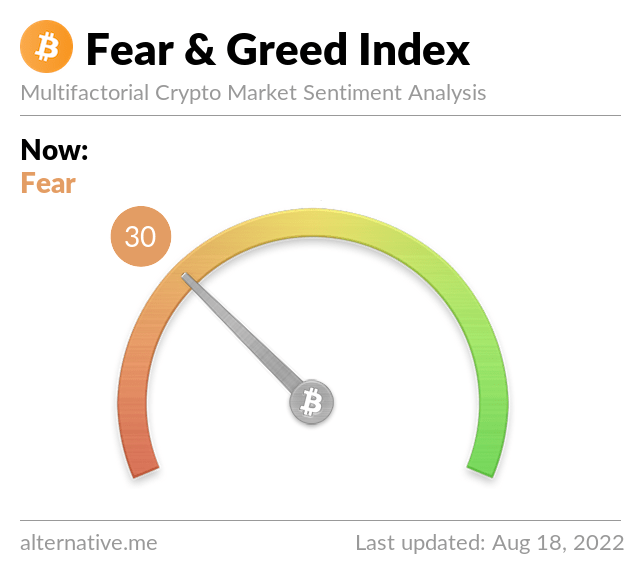 Bearing this in mind, if you choose to invest, will you buy cryptocurrency now as a long-term investment, accepting that you’ll take the rough with the smooth? Or will you play a more active game, buying and selling as the market allows? Will you plow any profits back into crypto, or siphon them off into a more stable, long-term investment? Once again, your financial planner can offer valuable advice on how to integrate any investment into your wider portfolio, even if they caution against crypto in general. Cryptocurrencies are young and disruptive. No matter what the evangelists or detractors may say, no one knows for sure how they’re going to pan out in the short term, never mind as a long-term investment. The current government unease could escalate into heavy regulation or an outright ban. Technological developments such as quantum computing could pull the plug completely by rendering the underlying encryption methods obsolete. Or today’s crypto craze could simply fade away as attention moves elsewhere, leaving your investment high and dry. All of this needs to be taken into consideration, but the upshot is that investment in cryptocurrency needs to be viewed as highly speculative, and certainly shouldn’t be a wager over your financial future. If you see cryptocurrency as a game-changing development, and you have funds to spare, investing now could provide for a comfortable retirement. It’ll certainly offer excitement along the way, whatever the outcome. However, until the situation settles, the prudent move is to hedge your bets and invest most of your wealth in a more traditional vehicle.